• There are 109 rooms and suites. • Conference facilities, Sauna, Fitness Center, Spa and Wellness Center, Massage, Hammam, Turkish bath. 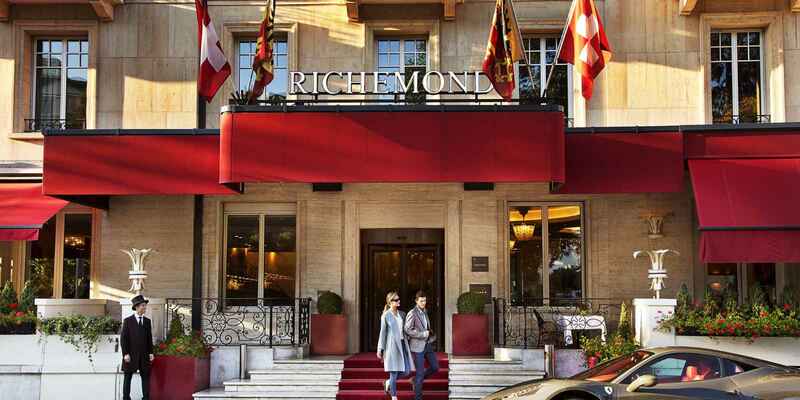 • Located facing the famous Brunswick Gardens and overlooking the Alps, Lake Geneva, and Geneva Cathedral.